 24th Festival Gourmet International - This festival celebrates 24 years of positioning Puerto Vallarta, Riviera Nayarit and Tepic at the top of the international culinary world. It will include the participation of internationally renowned chefs in charge of bringing in new ideas to the table. This is a unique opportunity to meet all guest chefs, local chefs and personalities from the hotel and catering industry. Savor the culinary skills at the various “gourmet islands” prepared by each guest chef and his team, while tasting selected Wines and Tequilas. A cheerful party with live music will follow the event! Every night all participating restaurants and hotels serve delicious creations and delicacies prepared by the respective guest chef. Make a reservation directly at your favorite place! Reservation suggested. A gourmet adventure featuring the arrival of the day’s catch right from the sea, to be prepared as only acclaimed chefs know how. Enjoy: Seafood market, Fish and Steaks hot from the grill, Ceviches, Sushi and Sashimi, Selection of beverages and Cocktails. Reservation required. Ideas and experiences moderated by Chef Thierry Blouet. A talk with great figures of the kitchen and the gastronomic world. Discuss themes from the past, the present and the future. Spend a whole day with these virtuosos of the culinary scene and learn their recipes, methods and secrets. Then enjoy a delicious Luncheon and fine wines in an elegant gourmet atmospheres at “Thierry Blouet-Autor de Cocina”. The creative spirit, passion and unique style of Thierry Blouet, Chef and Founder, have placed Café des Artistes as an outstanding representative of the gastronomic pleasures found in Puerto Vallarta. Spend a whole day with these virtuosos of the culinary scene and learn their recipes, methods and secrets. Then enjoy a delicious Luncheon and fine wines in an elegant Gourmet Bistro-atmospheres with a unique Ocean View.